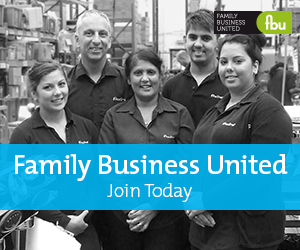 Our flagship annual conference that brings together all that is great about the UK family business sector in a family business masterclass. Great speakers. Great venue. Great value. There will be ample time for networking too. Clare Stirzaker, Partner PwC, responsible for their next generation and family governance programmes. Book early for the best rates and to guarantee your ticket for The Great British Family Business 2017.